Throughout the wide world of alcoholic beverages, categories are determined according to manufacturing technique. For example, beer and whiskey use extremely similar ingredients and are unique only by a few key differences in the way they are made. As a result, most people consider them completely different categories of alcohol. 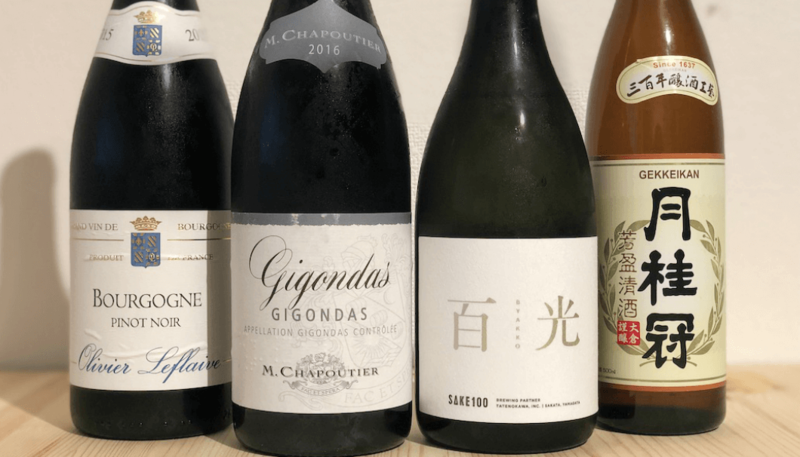 This reduces sake to a rice-based “quirky cousin” of the wine family that one might pick up as a novelty at Japanese restaurants, rather than the complex drink that deserves to stand shoulder to shoulder with wine, beer, whiskey, and any other alcohol. 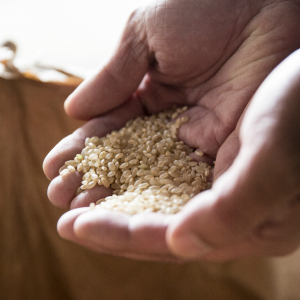 How Are Wine and So-Called “Rice Wine” Made? First, let’s consider how wine is made: Grapes (or other fruits) are harvested and crushed for their juice. The juice is then fermented by adding yeast, which converts the juice’s sugars into alcohol. Of course, it’s not as easy as that sounds, but that’s the gist of it. Sake, on the other hand, is made from rice. Right off the bat, the difference should be obvious in that you can’t get juice from rice. 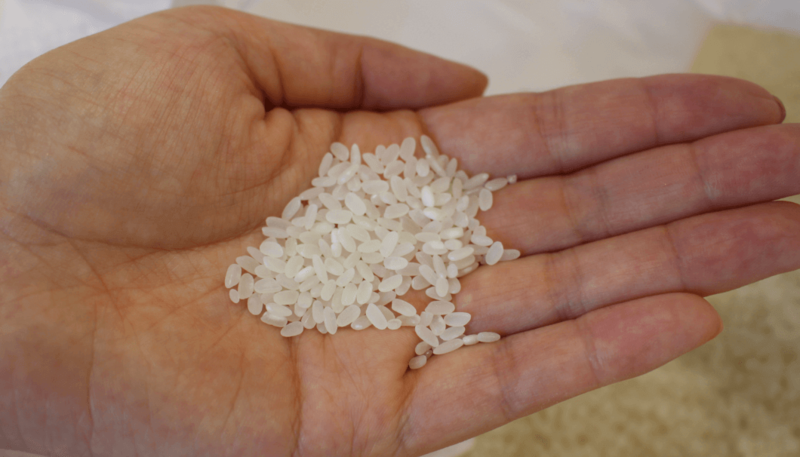 Furthermore, rice doesn’t naturally contain any sugar that can be converted into alcohol. When making sake, the rice must be prepared so that its starch is converted into sugar, which is then converted into alcohol. Beer connoisseurs will likely recognize this process as “brewing.” However, a key difference in brewing sake is that the conversions of starch to sugar and sugar to alcohol happen together rather than separately. 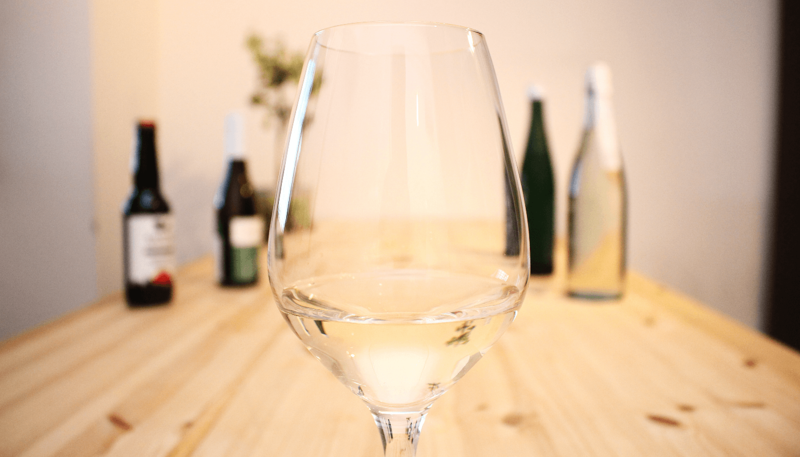 How Are Wine and So-Called “Rice Wine” Different? So how do the really quite different production processes of wine and sake affect the end result? Both sake and wine come in vast varieties, so it’s hard to generalize. 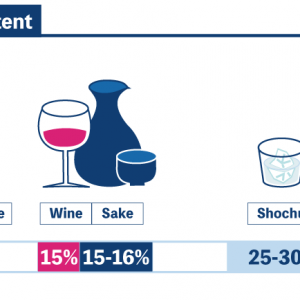 But on average, sake tends to have a higher alcohol content, hovering around 16%, whereas wine can largely be found in the 10-14% range. That might sound a little odd since we just explained that the process of making sake is similar to beer, which tends to have a much lower alcohol content, but there’s a simple explanation: the simultaneous conversions of starch to sugar and sugar to alcohol allow for higher percentages to be achieved. Wine also tends to have specific serving temperatures, usually somewhere just below room temperature. On the other hand, sake has a very wide range of ideal serving temperatures from as low as 5℃ (41℉) all the way up to 60℃ (140℉). How Are Wine and Sake Similar? 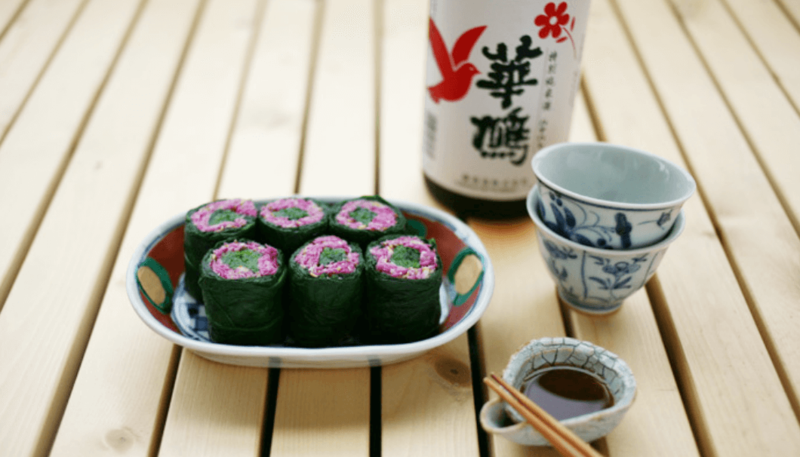 Both sake and wine are highly employable as a cooking ingredient, as they largely occupy the sweet spectrum of flavor, showing that “rice wine” didn’t get its misnomer without reason. However, since many wines and sake are made with a high degree of craftsmanship – with commensurate price tags – they might not be the most cost effective seasonings. 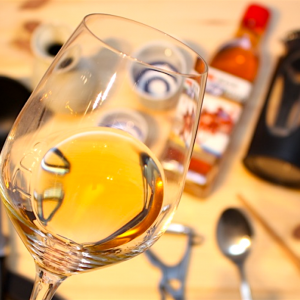 That’s why wine and “rice wine” are the two most popular alcoholic drinks that also come in a cooking-specialized variety: “cooking wine” and “cooking rice wine.” Or, “sake wine,” “Japanese rice wine,” “sake rice wine,” or even “reiswein,” depending on the source of your recipe. These variations are basically regular wines and “rice wines” with some additional ingredients. 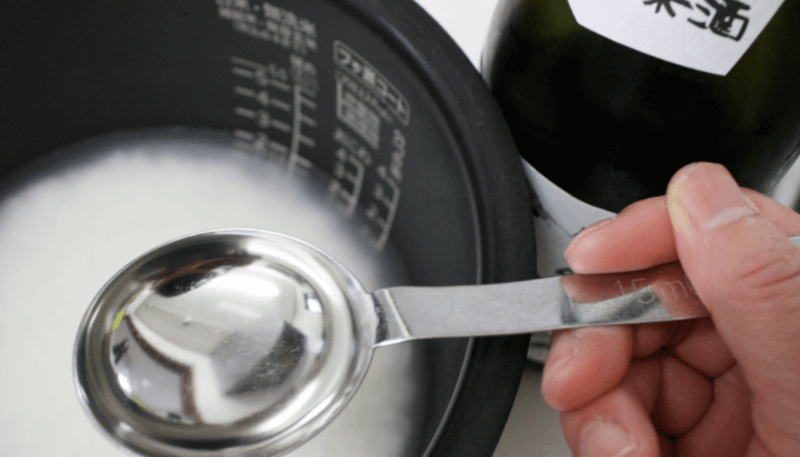 In the case of cooking rice wine, salt is added to reduce the intensity of the sake flavor and allow it to marry more harmoniously with the dish. That being said, cooking rice wine adds a lot of additional flavors that produce a more complex final product. For those wanting to lock in the natural flavors of their ingredients, regular drinking sake is the prefered seasoning. Both wine and “rice wine” are also very good at becoming vinegars. When marketed in English, you’re likely to see labels like “rice wine vinegar” or “rice vinegar” which are actually exactly the same thing because for rice to become vinegar it must first go through the process of becoming alcohol. In fact, that sweet tinge to sushi that makes it so great is the result of a sake-based vinegar with added seasonings. Because of these similarities one might be tempted to substitute a white wine vinegar for a rice wine vinegar when a recipe calls for one or the other. It might work out in the end, but its not an ideal substitute since white wine vinegar tends to have a more pronounced fruity profile. Many seem to agree, on the other hand, that apple cider vinegar does work well in the place of rice vinegar because the fruit flavor is more subdued. What about the other rice wines? Despite the similarities above, it’s still wrong to call sake “rice wine” – there simply is very little relation between the ingredients and production methods used in these distinct products. However, this opens the dilemma of what to call all the other “rice wines” like shaoxing from China, Indain sonti, or Korea’s makgeolli. “Rice wine” is a temptingly convenient catch-all for these drinks, but it’s still inaccurate. Perhaps a pan-Asian term could be found that could cover this diverse range of drinks, or maybe we should just refer to each by their native names alone. If it’s good enough for bourbon, whiskey, and scotch, why not dansul, tapuy and sake too? All of these drinks are every bit as culturally significant and well-defined as any of the beverages you’ve come to know and love, and simplistic terms like “rice wine” do them a disservice. 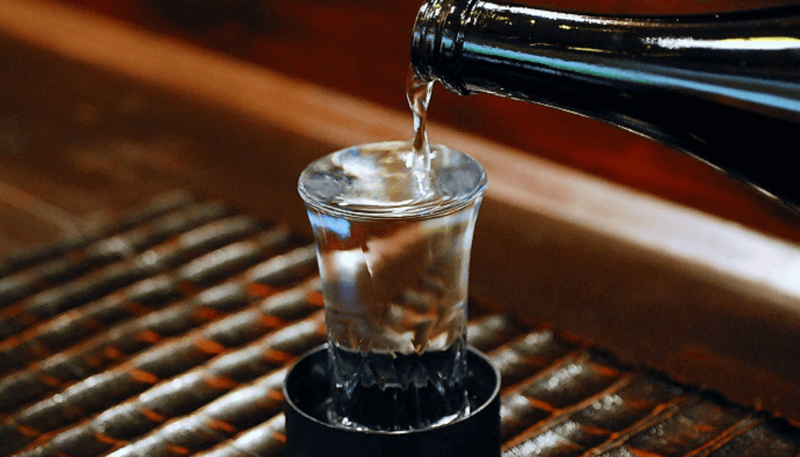 So, let’s call it sake instead… Actually, we should probably call it by its proper name, “nihonshu,” since “sake” literally just means “alcohol” in Japanese.